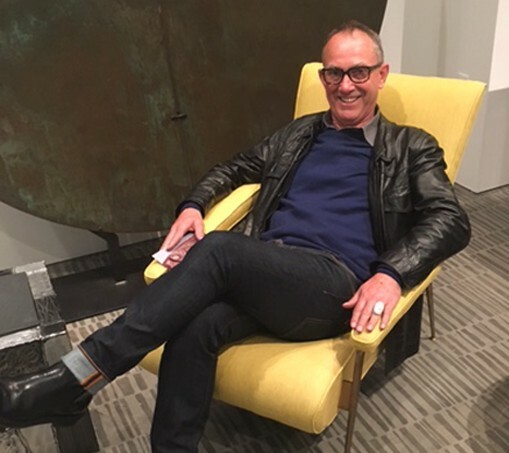 mr mod is based in Christchurch, New Zealand and specialises in the sourcing, restoration and sale of imported vintage design from Europe and America. We select from eras of design excellence, with emphasis on Scandinavian and American mid century pieces from the 1950’s to 1970’s. mr mod offers an extensive range of designer pieces from collectable mid century furniture to vintage industrial. Our furniture is fully restored, re-upholstered and ready to go straight into your home. Alternatively, unrestored pieces can be purchased from our warehouse location. mr mod sells nationally and can arrange delivering of furniture throughout New Zealand and abroad.